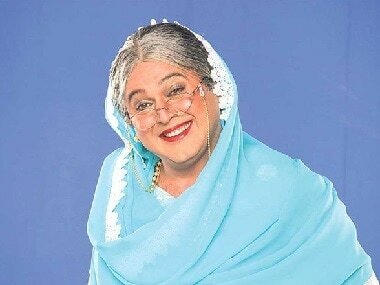 The Kapil Sharma show has been backed by Salman Khan and includes Bharti Singh, Krushna Abhishek, Sumona Chaktravarti and Kiku Sharda among others. 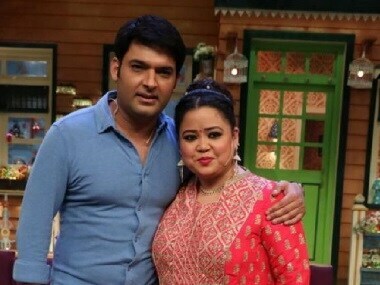 Bharti Singh will be playing Tittli Yadav, wife to Kiku Sharda's character Bhachcha Yadav, in The Kapil Sharma Show, premiering on 29 December. The first episode teaser of The Kapil Sharma Show will see Simmba stars Ranveer Singh, Sara Ali Khan grace the couch with director Rohit Shetty. 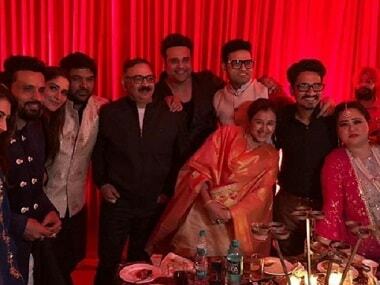 Kapil Sharma's Amritsar wedding reception was attended by Krushna Abhishek, Kiku Sharda and Bharti Singh. Kapil Sharma and Ginni Chatrath will host their first of two wedding receptions on Friday in Amritsar, which will also see Daler Mehndi perform. Kapil Sharma and Ginni Chatrath's intimate wedding ceremony was attended by Sumona Chakravarty, Krushna Abhishek and Bharti Singh among others.